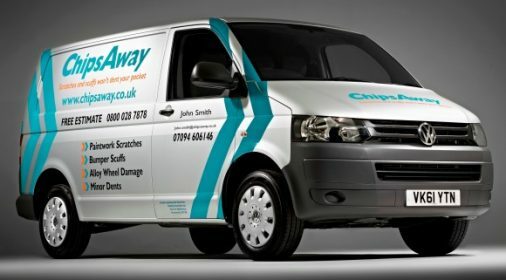 ChipsAway Blog | What is a SMART Repair? 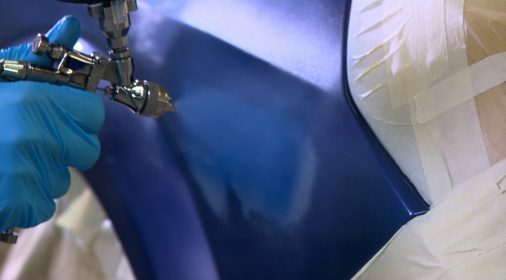 SMART (Small, Medium Area Repair Technology) is the process of repairing a car using specialised tools, paint and materials to give a ‘good as new’ finish on a localised damaged area – and not the whole panel like traditional body shops. A few decades ago, cars would have to be taken into body repair shops, often for days at a time, even for relatively minor damage. But technological advances mean that damaged areas can be repaired in a matter of hours instead of days which in turn dramatically reduces the cost customers can incur using traditional bodyshop repair processes. What Types of SMART Repairs Are There? YouGov research showed that 65% of Britain’s cars are carrying some form of damage that can be fixed by SMART repair. 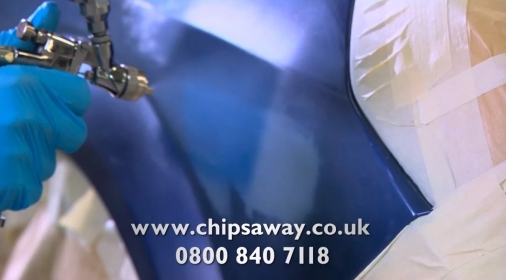 ChipsAway is known to be the originator of, and brand leader in, SMART repair technology, and has the largest network of automotive paintwork repairers in the UK. 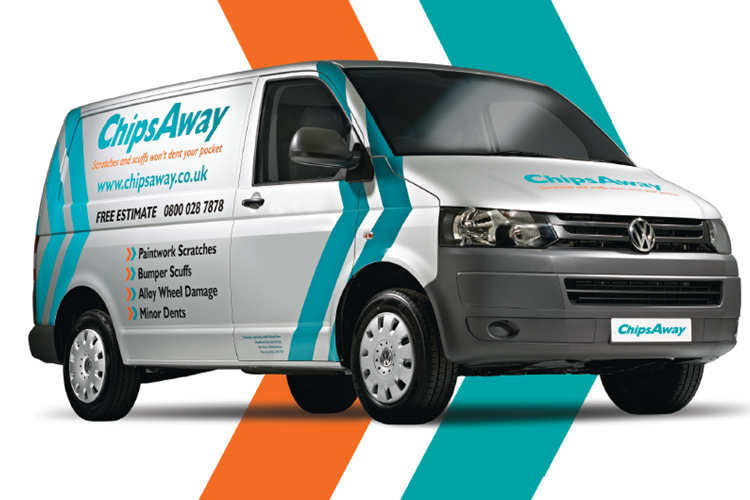 Over the years, ChipsAway has taken significant strides forward in embracing technology, developing specialist equipment, as well as striving to develop increasingly efficient and cost-effective processes to get your car repaired as-new. Perfect Colour Matching: ChipsAway specialists are able to match any factory production colour worldwide. So if you need an expert SMART repair from a local specialist, call today on 0800 145 5118 or use the form on the right for a free, no obligation quote!